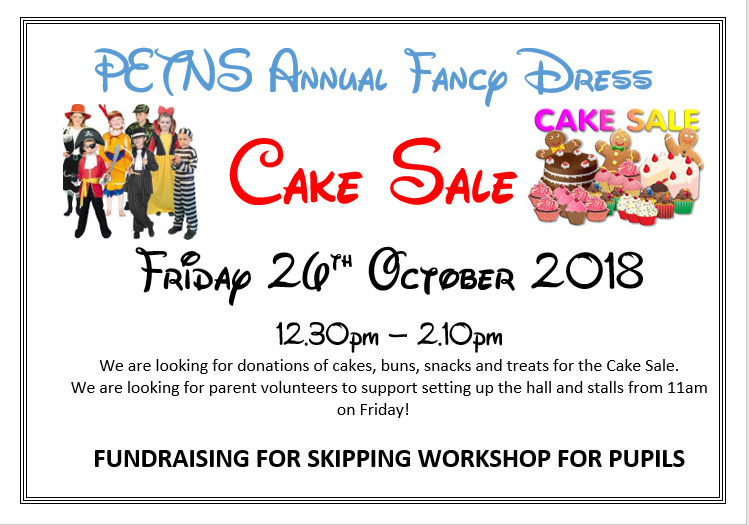 The PTA and student council are delighted to host our annual cake sale in the hall this Friday. We are asking our school community to support this event for the provision of skipping workshops for the children in the school. Skipping is an excellent way to promote fitness, increased hand, feet and eye coordination and it’s lots of fun. 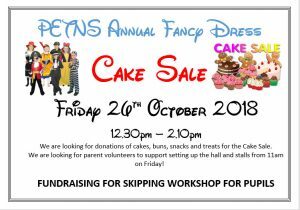 We are looking for donations of cakes, buns, snacks and treats for the Cake Sale.We are looking for parent volunteers to support setting up the hall and stalls from 11am on Friday! 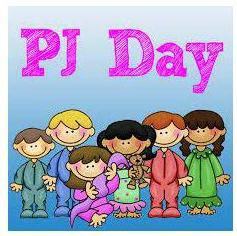 Thanks a million for your support for a very successful PJ day today. We’re just shy of raising €400 (full total will be announced on website/social media on Monday) for the purchase of school games for each class. 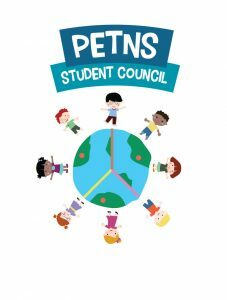 The student council will meet next week to discuss the types of games classes might like but if you have any suggestions for games that would be fun or even educational fun (the best kind of fun ) send them on before Tuesday of next week. The council will seek feedback from each class before we purchase as well. The Student Council are launching their first school event. 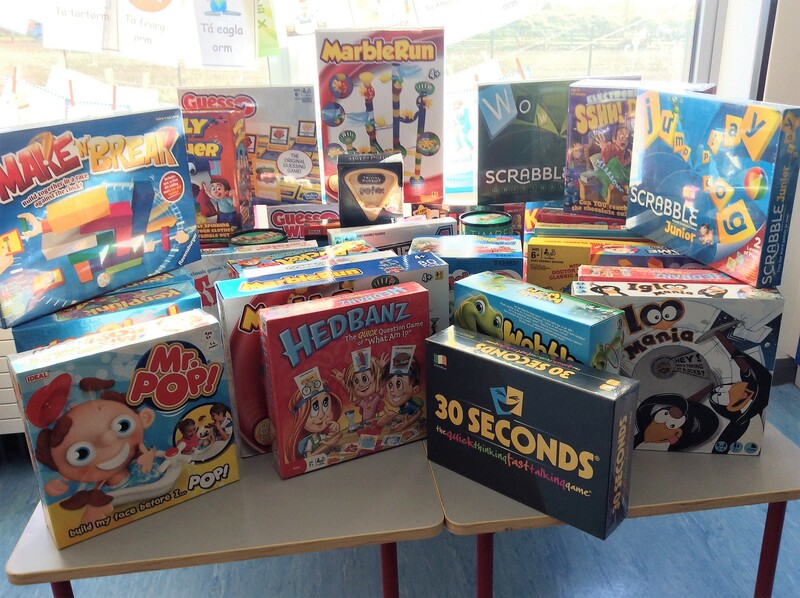 Wear your pyjamas to school and contribute €2 to fundraise board games for each class. Our Student Council for 2018/2019 has been elected. involves as many students as possible in the activities of the Council. 6. Welcome and support new pupils that start in our school.